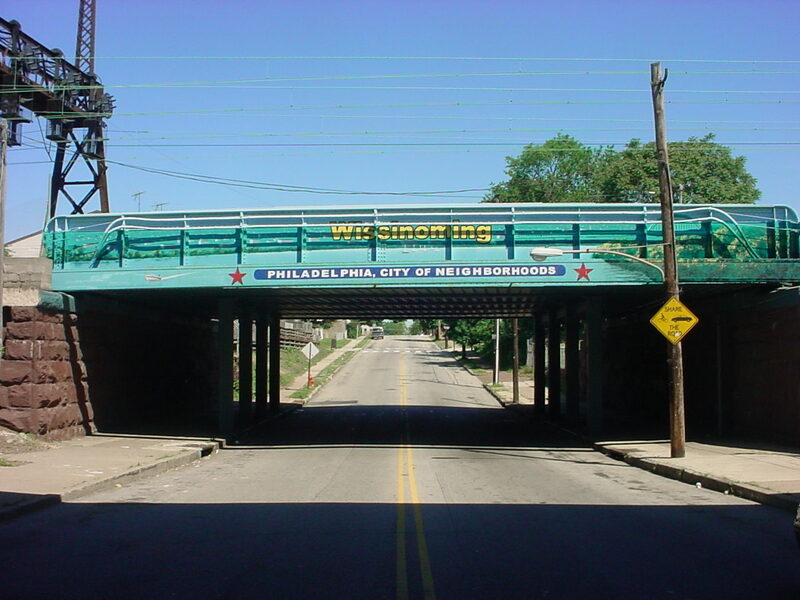 Before the Community Life Improvement Program (CLIP) and the Major Artery Revitalization Committee (MARC), the gateways to Northeast Philadelphia were in dire need of repair and restoration. 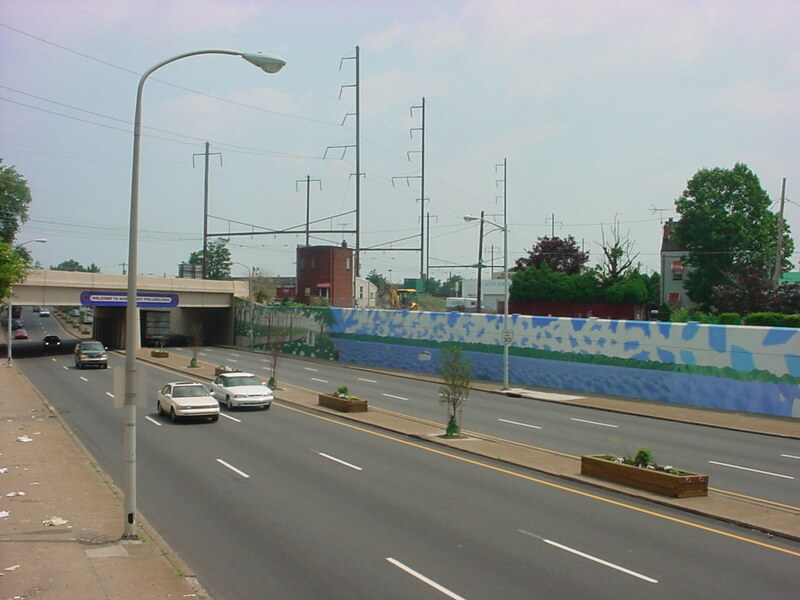 MARC coordinated efforts with city and state agencies to meet the challenge and began work to clean and beautify our gateways. 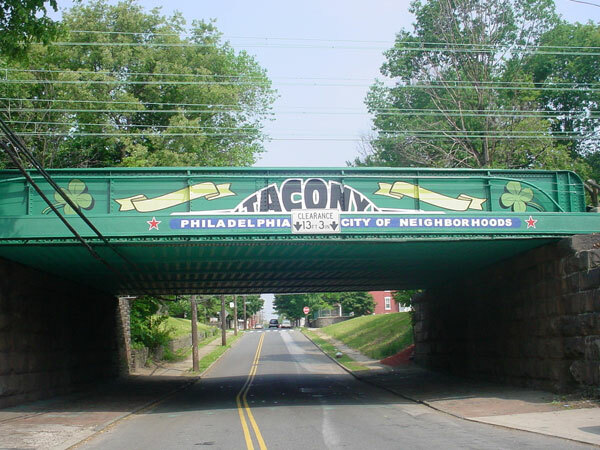 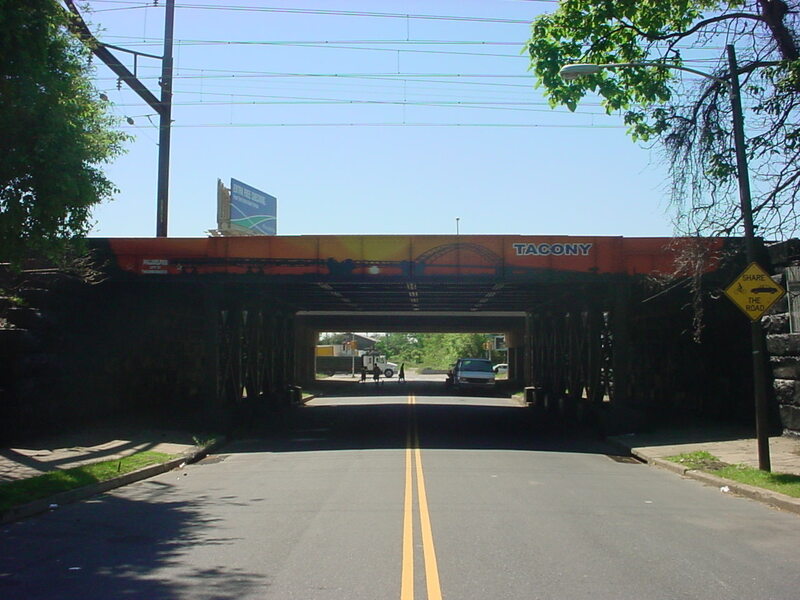 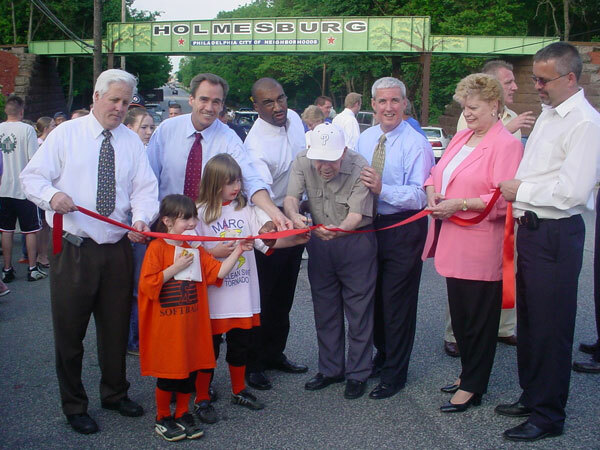 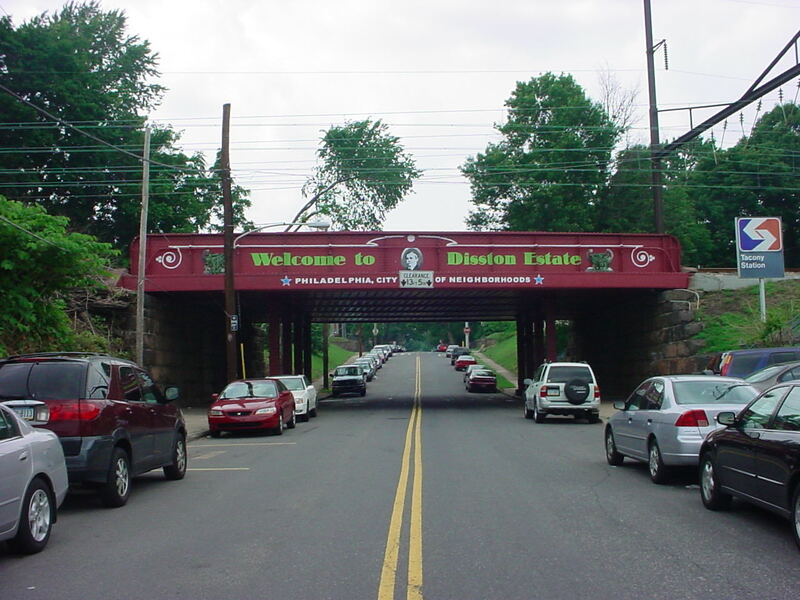 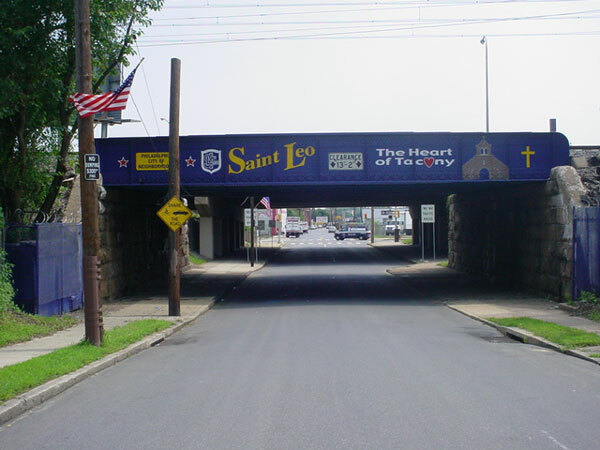 Northeast Philadelphia is comprised of wonderful neighborhoods and communities, such as Torresdale, Holmesburg, Tacony, Mayfair and Wissinoming. 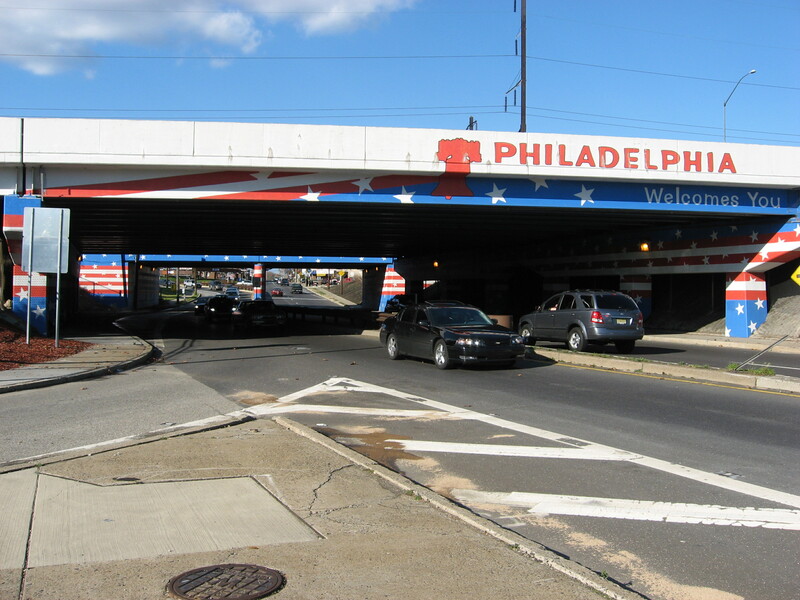 The Northeast has so many amazing things to offer but our gateways were working more as a deterrent. 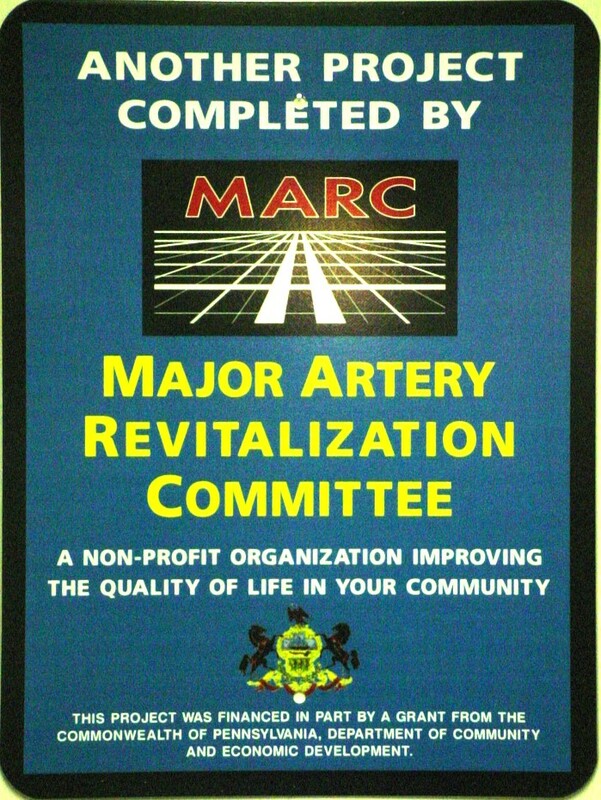 MARC, CLIP and the positive people of the community have changed all that. 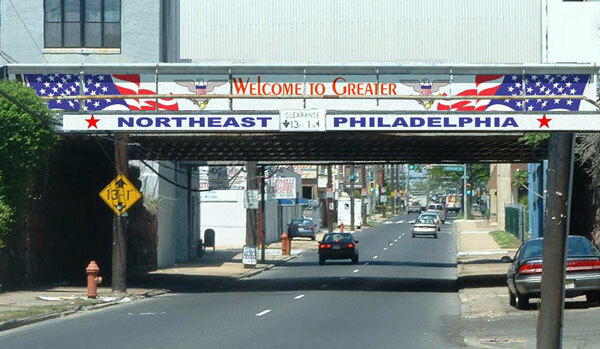 Now, the people of the Northeast have inviting gateways to welcome people into each and every neighborhood.